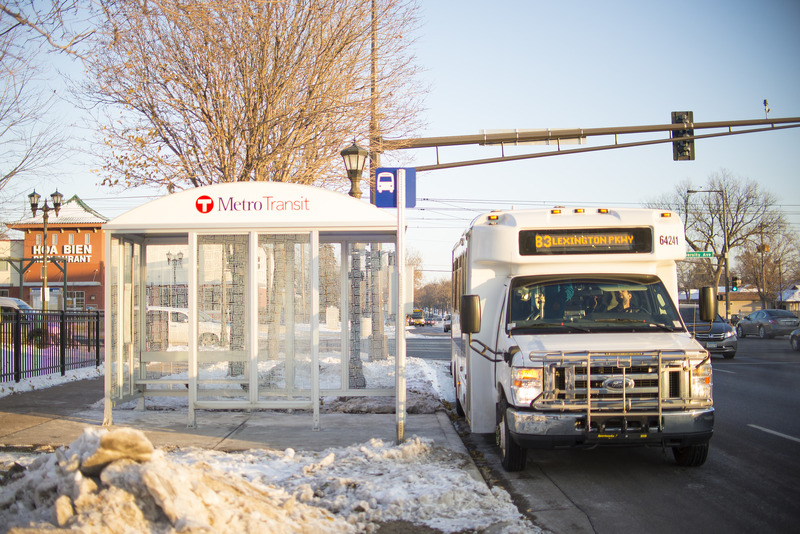 Enhancing access to opportunity: Metro Transit is adding up to 150 shelters and improving an additional 75 existing shelters with light or heat, focusing on neighborhoods with areas of concentrated poverty. 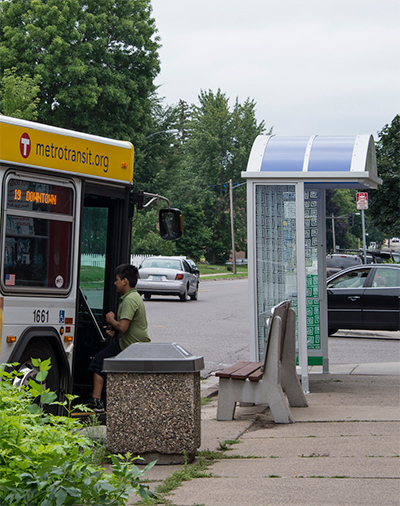 Replacing aged advertising shelters: Metro Transit recently acquired more than 200 privately owned advertising shelters. Many of these shelters are 30 years old and are in poor condition. 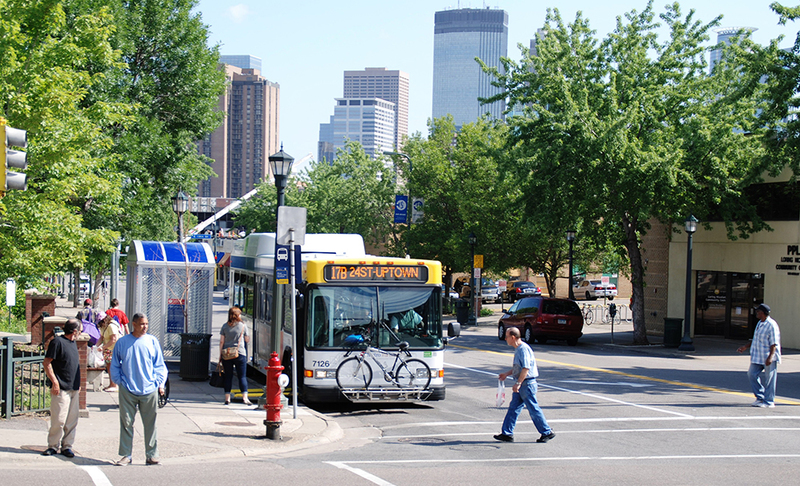 Metro Transit is replacing them with new shelters, or has removed those that did not meet the criteria for shelter replacement.